"I was lucky to play in the big leagues with my brother as a teammate and my dad as our manager. It was a very special time. The story of the Acerra brothers brought those memories back. It is a wonderful illustration of what a great game baseball is and how it brings families together on many different levels. 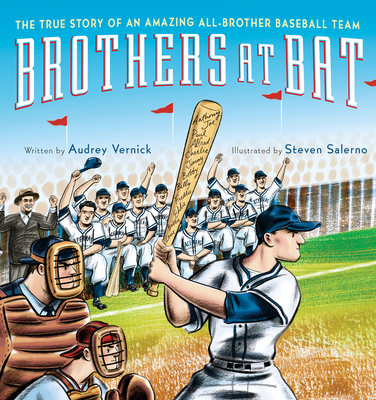 Brothers at Bat is a story any baseball fan will enjoy and one that we all should know." --Hall of Famer Cal Ripken, Jr.